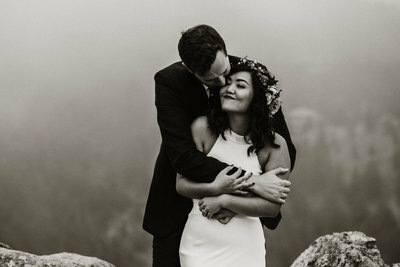 GET YOUR FREE COLORADO INTIMATE WEDDING AND ELOPEMENT PLANNING GUIDE! 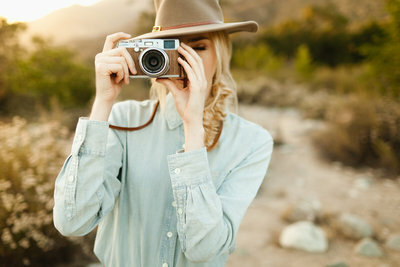 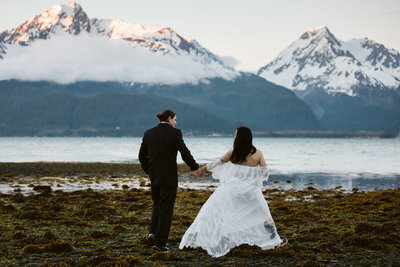 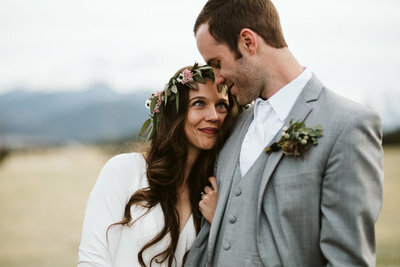 Not sure how to start planning your Colorado elopement or intimate wedding? 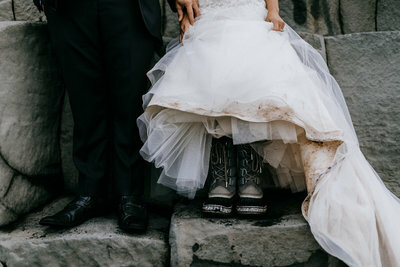 I've got you covered! 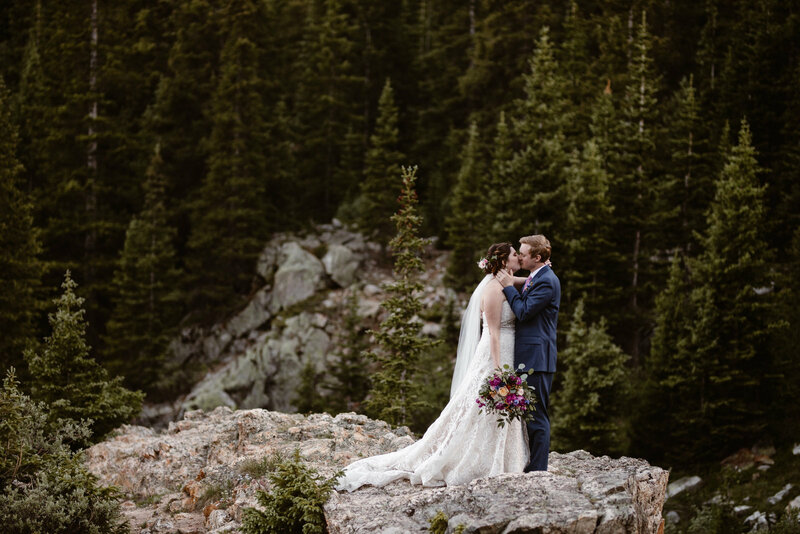 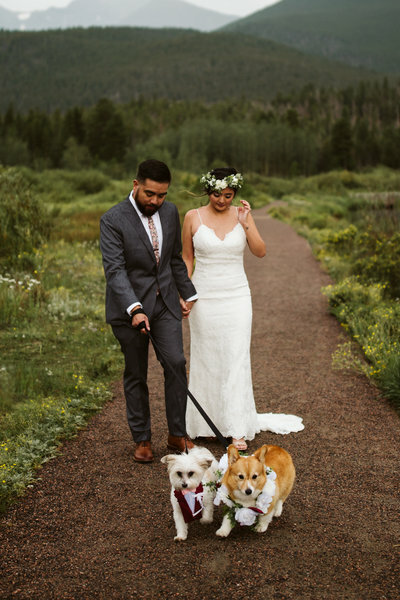 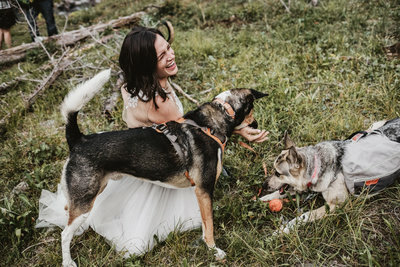 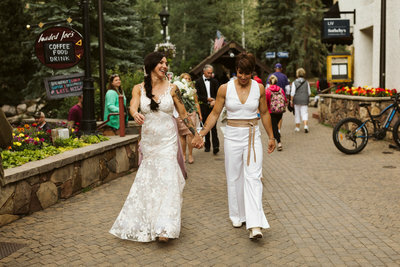 I've lived, worked, and played in the Colorado mountains for well over a decade and have helped dozens of couples have the Colorado elopement or intimate wedding of their dreams.